Beer brewing has altered little since our ancestors discovered that barley, yeast and water could be transformed into a potent beverage, and fermentation remains a crucial stage in created the perfect brew. But Alfa Laval’s rotary jet mixer system, with its Iso-mix technology, is proving to be something of a revolution in this ancient process. 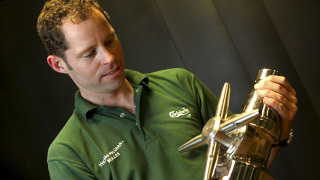 Beer making requires a number of crucial steps, including the fermentation step where yeast is added to fermentation tanks to transform the sugars into alcohol. This can be a time-consuming process, but Alfa Laval’s Iso-mix technology reduces the time dramatically; depending on the type of beer being brewed, it can cut down the fermentation time by 1-2 days. 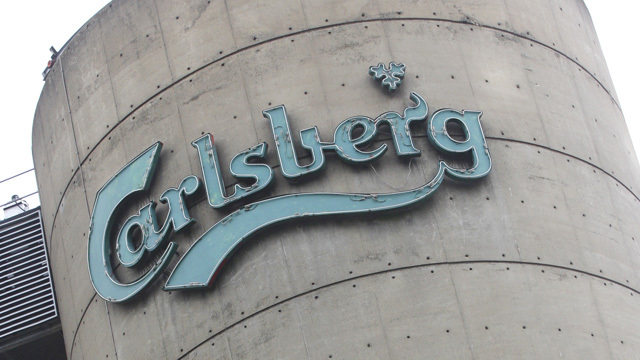 At Carlsberg brewery’s Northampton, UK plant, Alfa Laval technology has contributed to greater throughput and helped the plant meet higher production targets, setting new standards for how beer is made. Alfa Laval offers a number of effective solutions to help breweries improve their productivity and cut down on waste, saving time, money and impact on the environment. The concentration of yeast is kept uniform throughout the tank and temperature gradients are avoided.